Gothic architecture traces its origins back to the 12th century France before it spread to the Western Europe until it encountered Renaissance in the 16th century. The Renaissance gave it the name ‘Gothic Architecture’ to what was previously known as French architecture. 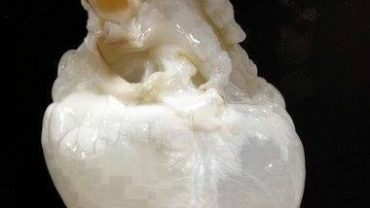 But that was all that changed. The beauty and charm of these cathedrals remains intact. 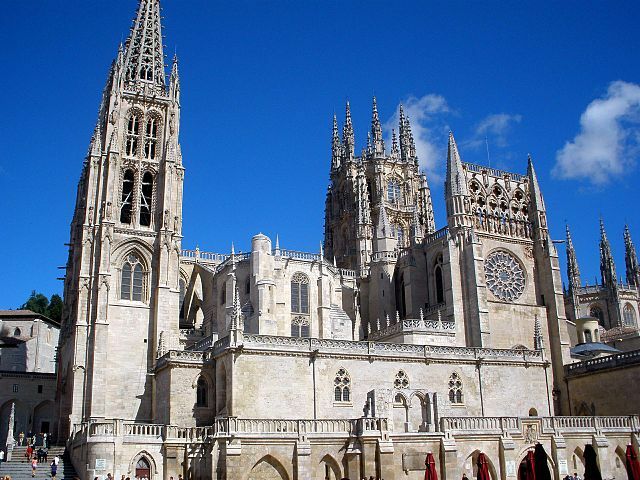 Take a look at the 10 most memorizing Gothic Cathedrals in Europe. 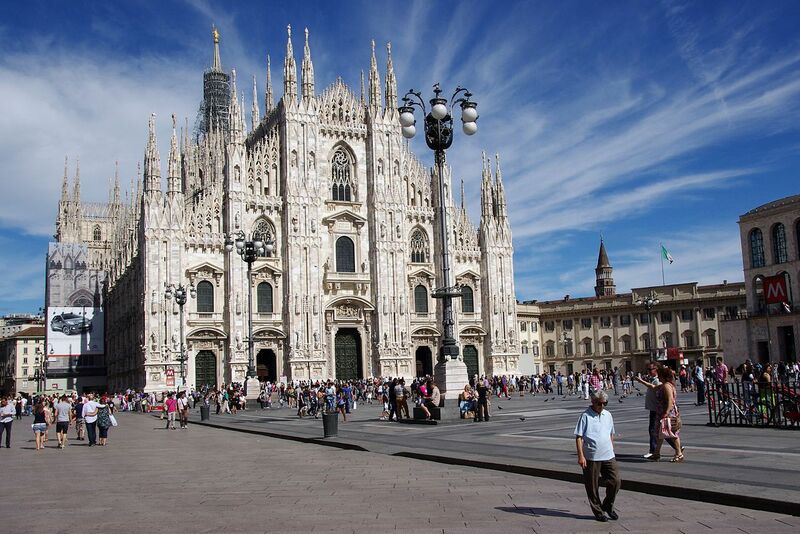 Standing proud in the Piazza del Duomo (cathedral square), the Milan cathedral is the largest in Italy and 5th largest in the world. The beautiful building took almost 500 years to complete. The construction started in 1386 and wasn’t finished until 1965. Today, it looks more French than Italian. Dedicated to the Virgin Mary, this is a medieval cathedral in Burgos. The huge structure took around two centuries to be built with its construction starting in 1221 and ending only in 1567. 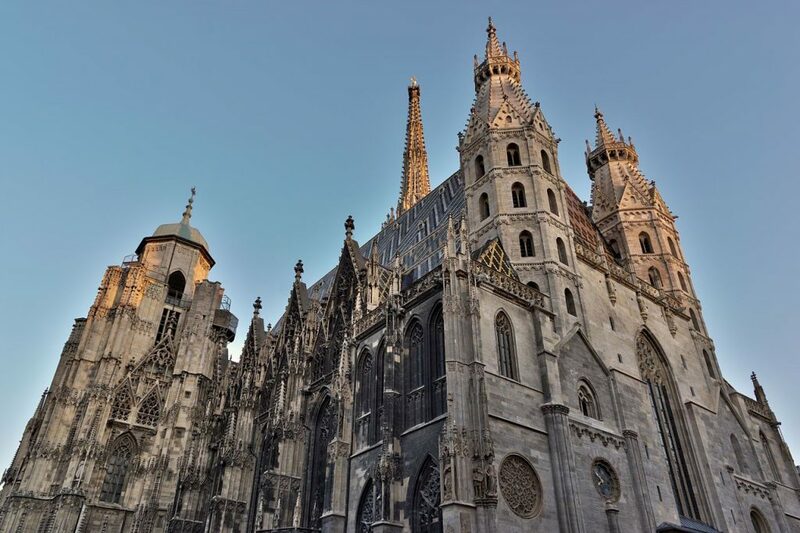 Standing in the heart of Vienna, St. Stephen’s Cathedral has survived many wars and has now come to symbolize the city’s freedom. It was built on ruins of two previous churches during the 14th century. However, the diamond-patterned tile roof was only added in 1952. The cathedral has seen crowning of various French monarchs. It is built at the location where Clovis was baptized by Saint Remi, bishop of Reims in AD 496.